Every day, you’re going to have to make a lot of decisions. Like a lot, a lot. But there’s at least one decision that you won’t have to stress over – where to finance or lease your new car. Honda Financial ServicesSM(HFS) wants to celebrate your first year after school with the College Grad Program. 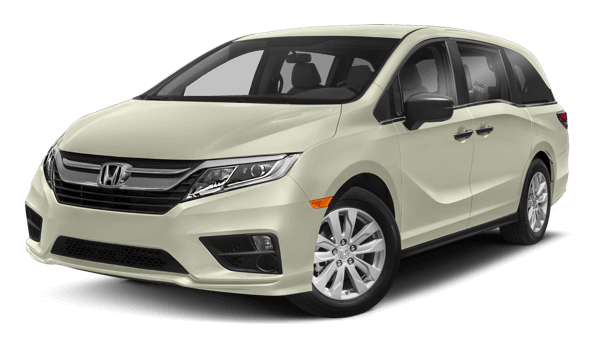 Qualified upcoming and recent college grads can save $500 on any 2018 or newer Honda vehicle when they finance or lease with HFS..